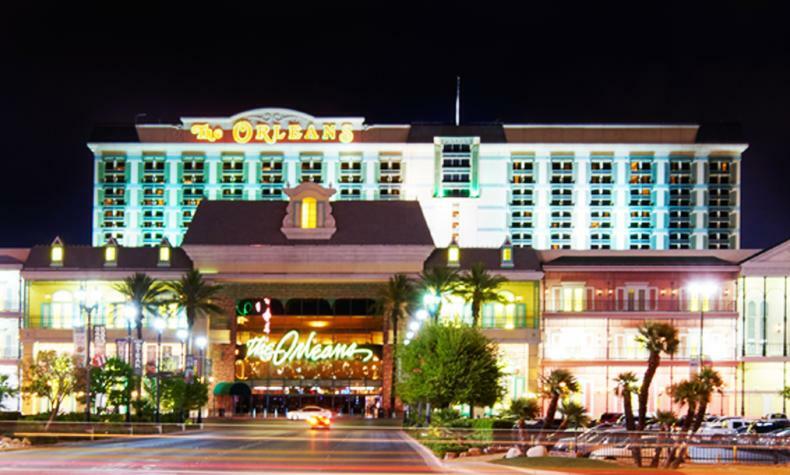 The flair of New Orleans meets the excitement of Las Vegas at The Orleans Hotel & Casino, minutes from the Strip. Themed after the famed French Quarter, The Orleans celebrates Mardi Gras 365 days a year with a wide range of live entertainment experiences. Orleans Arena hosts sporting events, live concerts, and nationally renowned entertainers. There’s also fine dining, 18-screen movie theater, 52-lane bowling center, and a variety of gaming.